Click here to check out our 2019 Product Catalog! Here we are in 2019 already, this last year just flew by. We had a great fall season the lead to a fantastic Christmas season. Our program for Greens worked incredibly smooth, especially for a year with so many issues throughout the supply end. We’re excited to keep the growth going for the coming year. We are grateful for a customer base that trusts us with such an important part of your year. If there is anything we can do a bit differently that would help you please let us know. Spring planting has already begun. 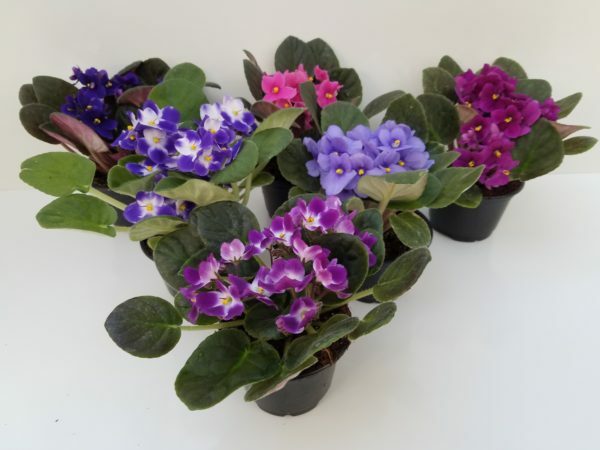 Item like Lotus–Pansies–Senetti–Primrose–Alstromeria are already planted and fill a greenhouse. Growing them cold and slow helps the withstand what the end user throws at them. Quality will always be the most important thing for us. Let’s all start thinking about Easter now–it’s just around the corner. 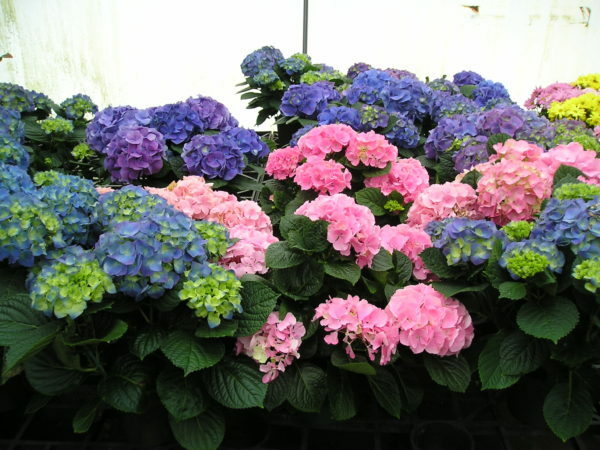 We’ll have Premium Lilies-Hydrangea-Potted Bulb material-Azaleas and more. Our Easter Pricing is ready to go, let us know if you would like to receive it. We would like to thank all of our loyal and fantastic customers for supporting us throughout the years. We have always been driven to provide you with very high quality product and service and will always try to do so. One of the hardest things to do is predict what you might be looking for this coming year. If there are any items that we can add to our line to help you with your needs please reach out to us and let us know. A family owned and operated company since 1993. Thanks so much for taking the time to visit our website. 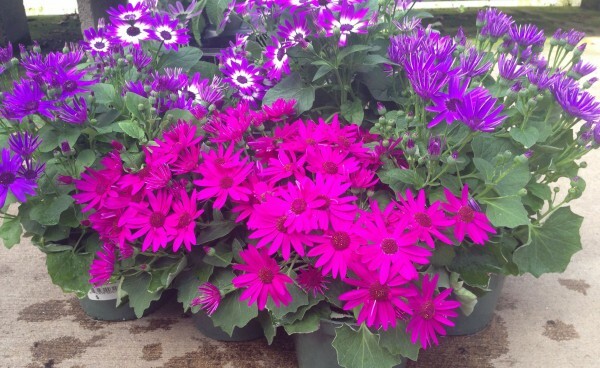 The Flower Hutch is a year-round wholesale grower striving to provide only the highest quality plants at a fair price with the kind of customer service that will keep you coming back. 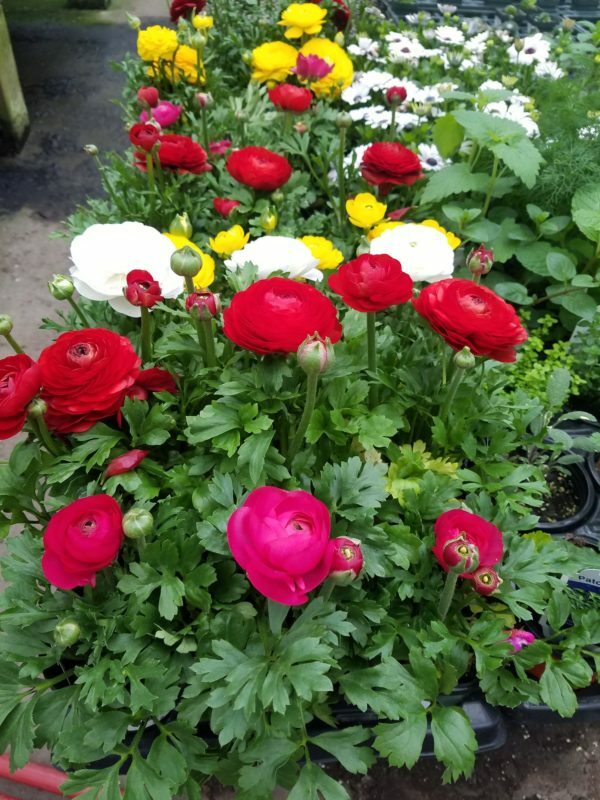 Our range of products is unique and interesting and we are always on the lookout for the out-of-the-ordinary annuals and perennials that will keep your customers coming back. We are located in beautiful Townsend, Massachusetts and distribute our product throughout New England. In addition to our 50,000 sq. 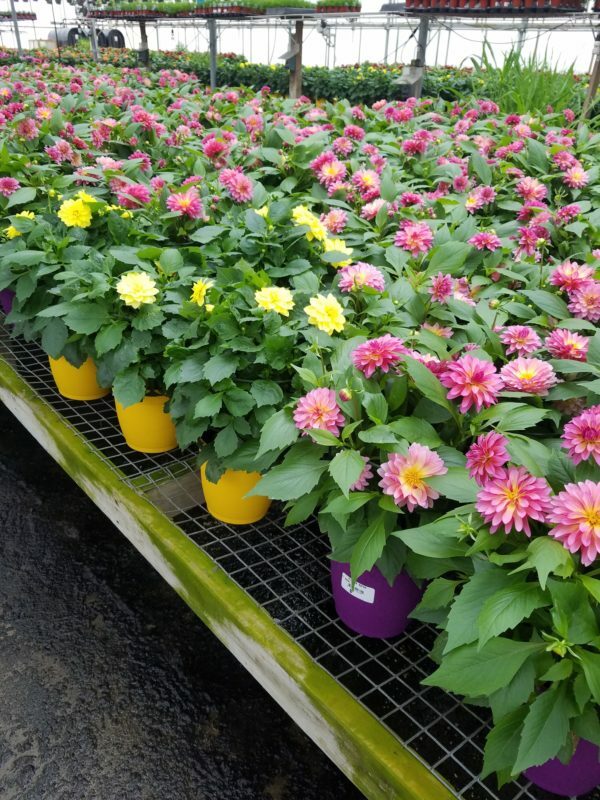 ft. of growing area in greenhouses and 3 acres of outdoor field production, we distribute product from other local growers and from Hawaii, Florida and Canada 52 weeks a year. If you have a chance to come out to visit, it would be our pleasure to show you around the facility. It would be a fantastic opportunity to show you our expanding biological (IPM) program. You are also able to come with your truck and pick out your own order anytime. Give us the chance to show you the quality and service we will provide, we’ll get you hooked. We will make it easy for you to get just the product you need. We love what we do, it will show when you come by.